Monthly maintenance is becoming our client’s favorite service. How often have you departed the property and felt the entire visit was filled with chores? You purchased the place to go fishing and spend more time around the pond, but can’t remember the last time you wet a hook. We can turn that frustration into more time to make memories. Long-term pond management success is contingent on consistent implementation of a plan. If your busy schedule prevents regular monitoring, we offer monthly maintenance service from March 1 through November 30. The fee is $395 per month. It covers duties such as delivering fish food, fertilizer, aquatic herbicides as needed, ordering parts, and preparing for trips. The biologist bills $25 for each hour on-site, plus $.55 per mile travel. General maintenance supplies are billed as needed. At the end of each month, you receive a written report of what was accomplished and observed. Service can be customized for your interest. We visit most folks twice monthly, some just once. 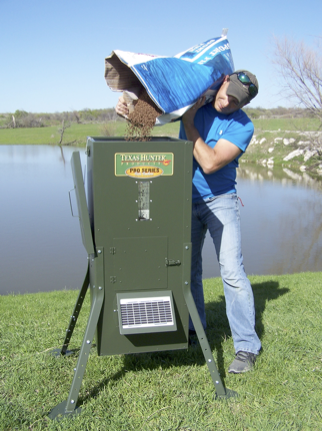 Ensure aeration systems, fish feeders, battery chargers, and related equipment is operating efficiently. 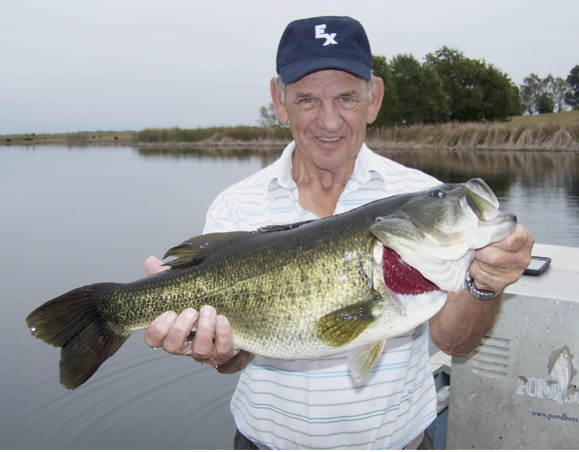 Catch and release fish from time to time to make sure they achieve healthy growth rates. Measure water chemistry and send samples to the lab as needed. Monitor visibility to decide if and when to fertilize. Watch for predators, especially cormorants. Police the area. Keep facilities organized. Monitor aquatic plants. Ensure they don’t get out-of-hand. Treat as necessary. Conduct periodic electrofishing to harvest fish as agreed. 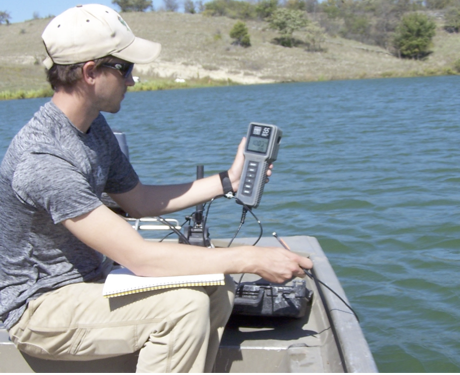 Implement custom-designed strategy such as tagging and recapturing fish. Let’s review your management goals and draft a plan. You’ll wonder why you waited so long. You enjoy more moments like these. This entry was posted on Thursday, January 24th, 2019 at 3:57 pm	and is filed under News & Updates. You can follow any responses to this entry through the RSS 2.0 feed. Responses are currently closed, but you can trackback from your own site.